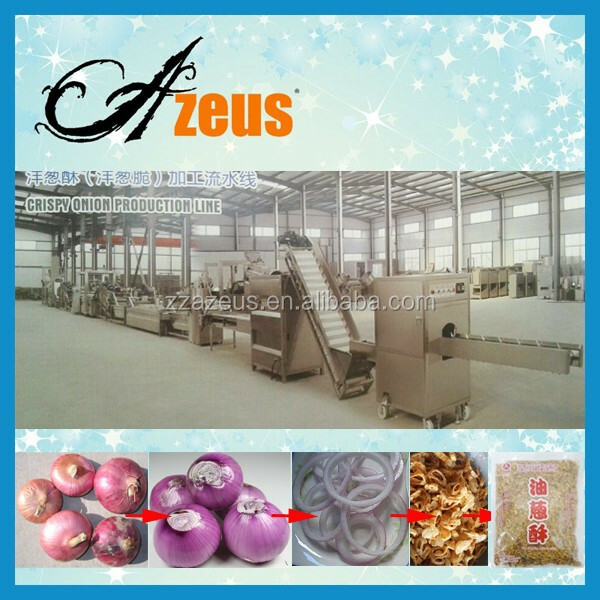 Buy Stainless steel fried onion rings making machine - Jinan Joysun Machinery Co., Ltd. 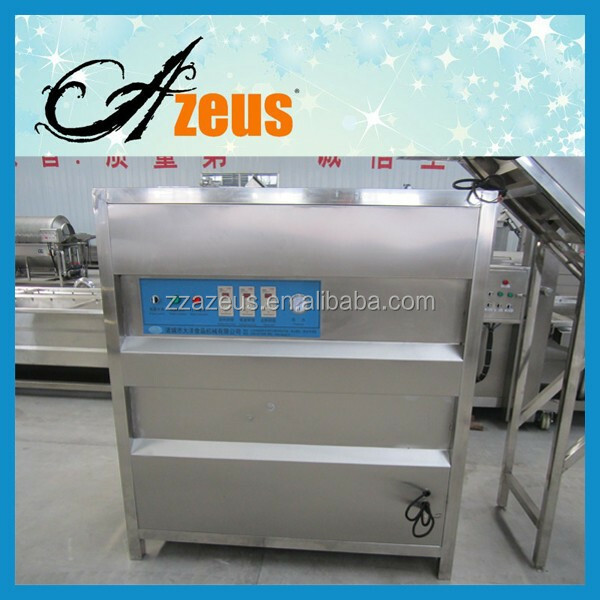 This line is used to make world popular hot delicious snack food scrispy onion. The process includes onion roots cutting, skin peeling, washing, dehydration, frying, deoiling, flavoring and packing. 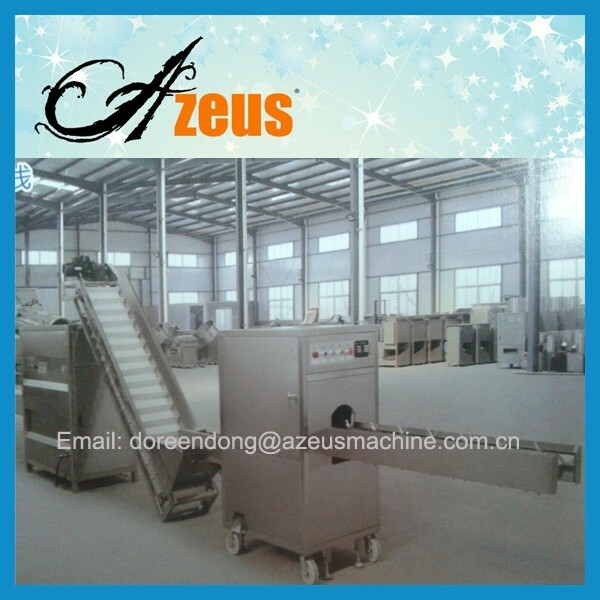 And can also be equipped with coating machine if customers need. Onions after being cut roots are transfered to peeling machine through this elevator continuously and evenly, which saves lots of labor and increasing efficiency. 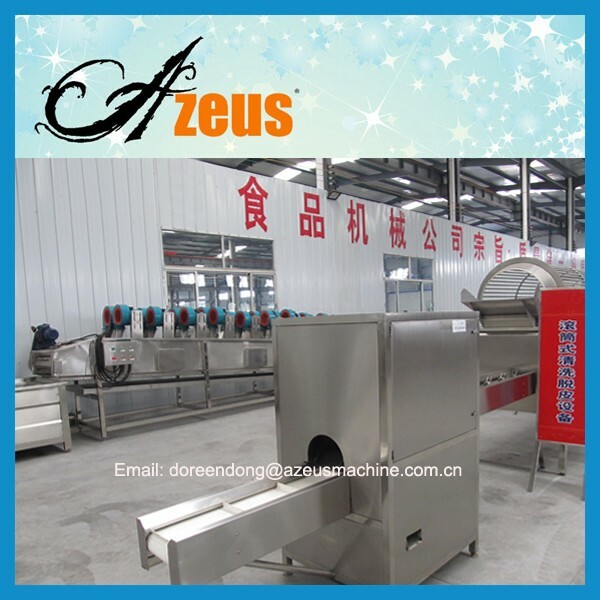 The automatic onion peeling machine is ideal equipment designed to automatically remove the shell of the onions. 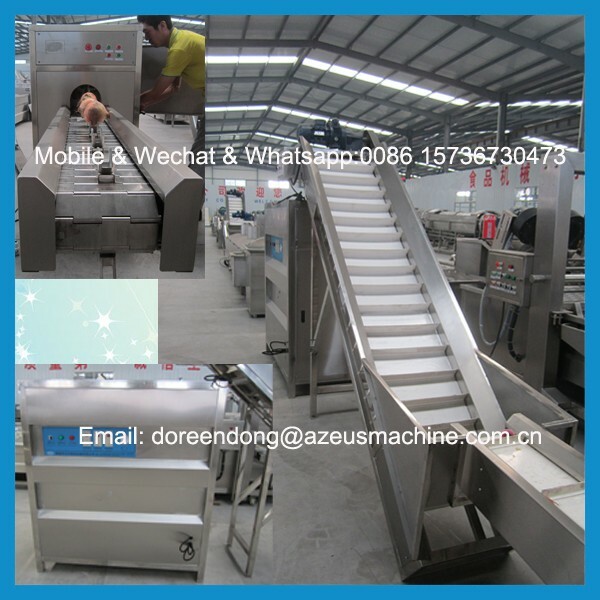 It adopts pneumatic principle and dry-type full-automatic digital control system, with high peeling rate of 95% and no damage to the garlic at all. The peeled onions are smooth and fresh. 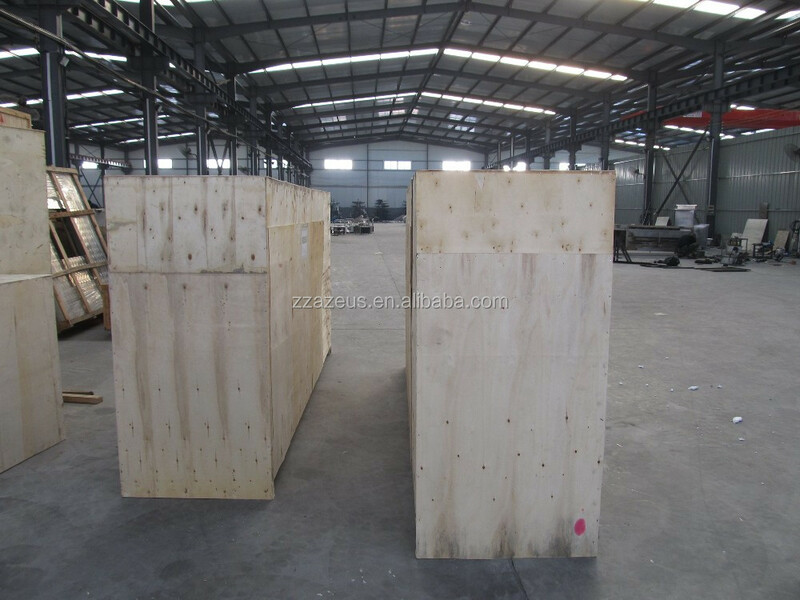 Packaging & ShippingThe fried onion rings making machine will be packaged with plastic film in plywood cases.The fried onion rings making machine can be shipped by sea, by air and by train. 2. Help customers to carry out market forecast and profit analysis. 3. Provide training service from theory to practice in the whole process. 4. Responsible for user’s on-site debugging, installation guidance, operation training, and repair. 5. 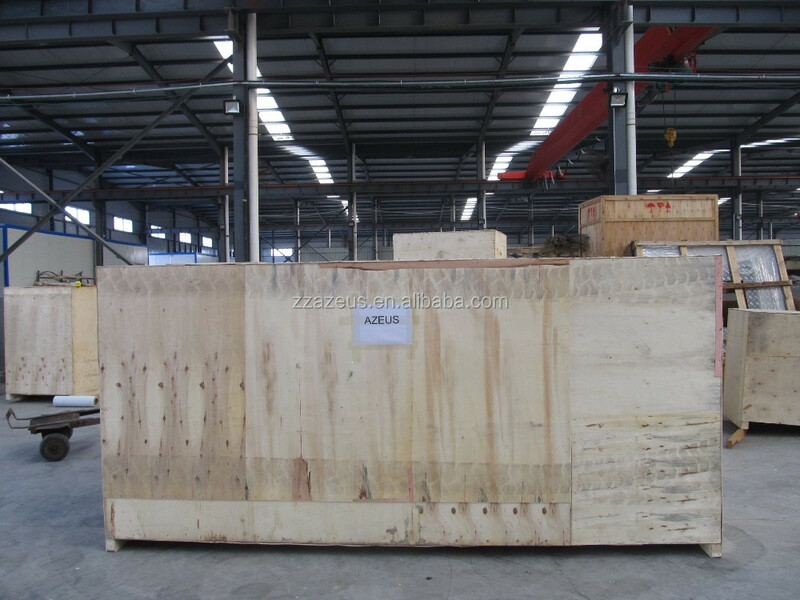 Provide spare parts in favorable price for long term.